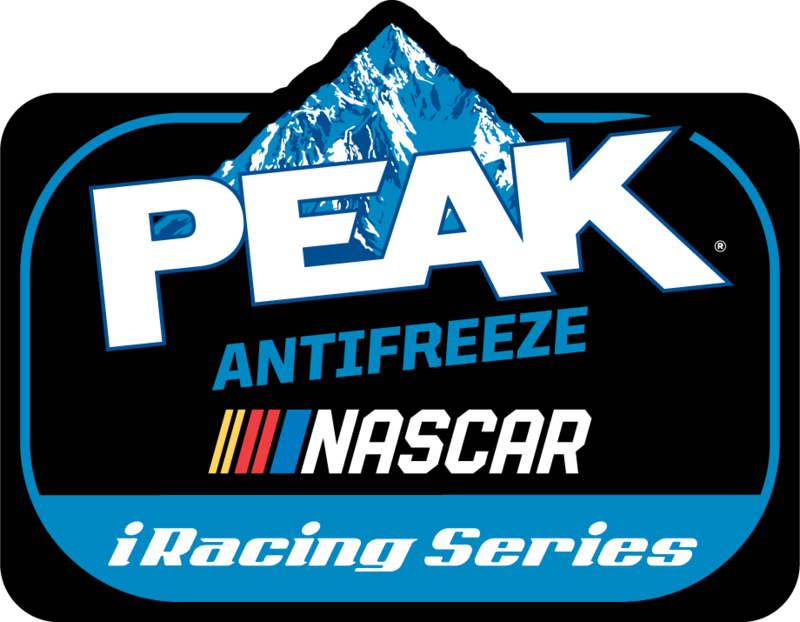 NASCAR and iRacing will celebrate the 10th season of the eNASCAR PEAK Antifreeze Series in 2019. The series, NASCAR’s only officially sanctioned esports series, is increasing its prize pool to $100,000, the highest in series history. The eNASCAR PEAK Antifreeze iRacing Series is the longest running official esports racing series. The updated prize pool represents more than a 500% increase from the previous year, making it one of the richest payouts in esports racing competition. The 2019 season kicks off on February 12 at Daytona International Speedway and runs through October with the series champion receiving his or her championship trophy and check on stage during pre-race ceremonies at the NASCAR Monster Energy Cup Series finale at Homestead-Miami Speedway in November. NASCAR’s commitment to the series is stronger than ever with Jusan Hamilton recently being named Series Director for the eNASCAR PEAK Antifreeze iRacing Series and the eNASCAR Ignite Series. Hamilton brings years of racing operations experience and is well placed to integrate the series even more within the NASCAR framework. All 18 rounds of the eNASCAR PEAK Antifreeze Series will be broadcast live on the iRacing eSports Network (www.youtube.com/iracing-esports-network) as well as on www.iRacing.com and www.nascar.com.